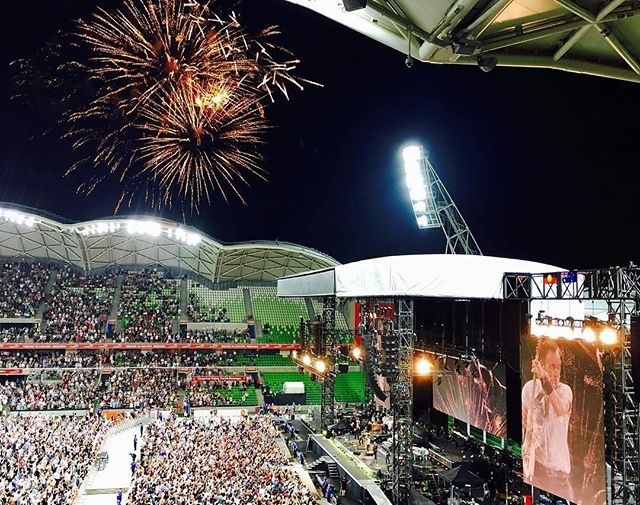 The legend Bruce Springsteen hit AAMI Park for two nights of spectacular performances and we were there to celebrate with fireworks to end each night. Bruce "The Boss" put on a show stopping 3 hours full of classic hits. Fair to he's welcome back anytime!